An upcoming educational game for the iPad about day trips. Children can visit a farm and learn about animals or go to the beach for seaside fun. 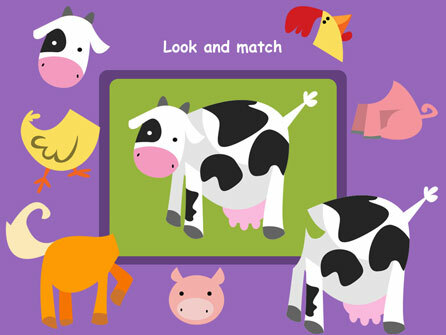 Learn maths, spelling and correctly match animals in three different environments with more to come.